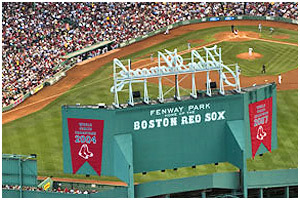 Fenway Park is the home of the Boston Red Sox and America’s most beloved ballpark. Fenway Park remains open to fans of baseball since 1912, standing as the oldest Major League Baseball park currently in use. Fenway Park is also a concert venue, hosting such acts as Pearl Jam, Dropkick Murpheys, Bruce Springsteen, Paul McCartney, Phish, Aerosmith, Willy Nelson and The Mighty Mighty Bosstones. 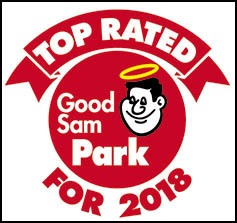 Southwicks Zoo – Prepare to be amazed viewing giraffes, lions, tigers, white rhinos and chimpanzees in our beautiful 200 acres of naturalistic habitats. 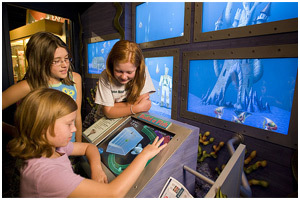 Southwick’s Zoo is home to 850 exotic animals from around the world and our interactive exhibits are fun for all ages. Stroll leisurely through our 35 acre deer forest, where the deer roam free or ride the Woodlands Express Train through the North American Elk habitat and wetlands. View the African Plains and other animal exhibits from new heights on our Skyfari Skyride. 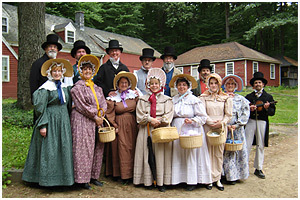 A trip to Old Sturbridge Village, the largest outdoor history museum in the Northeast, is a journey through time to a rural New England town of the 1830s. Visitors are invited into more than 40 original buildings, each carefully researched, restored, and brought to the museum site from towns throughout New England. These include homes, meetinghouses, a district school, country store, bank, law office, printing office, carding mill, sawmill, gristmill, pottery, blacksmith shop, shoe shop, and cooper shop. 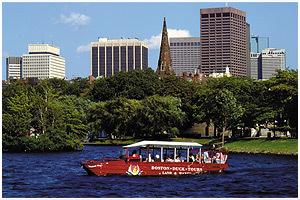 You’ve never toured Boston in anything that comes close to Boston Duck Tours. The fun begins as soon as you board your “DUCK”, a W.W.II style amphibious landing vehicle. 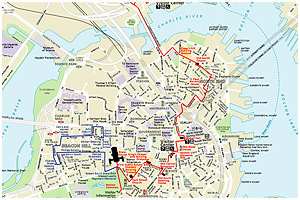 You’ll cruise by all the places that make Boston the birthplace of freedom and a city of firsts, from the golden-domed State House to Bunker Hill and the TD Banknorth Garden, Boston Common and Copley Square to the Big Dig, Government Center to fashionable Newbury Street, Quincy Market to the Prudential Tower, and more. 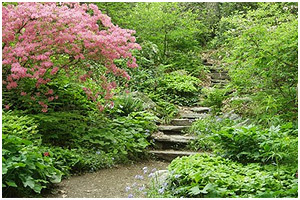 Your visit to Boston must include a walk into history along The Freedom Trail. You can start in the beginning, the middle or the end and wend your way through the streets of this very modern city — Boston — and along the paths of history. This is Boston’s indoor / outdoor history museum. There are 16 “official” sites of the Freedom Trail! You’ll want to visit every one! 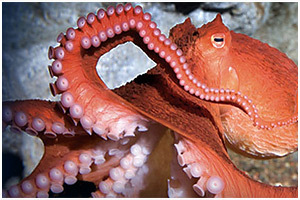 Take a trip to The New England Aquarium, with exotic waters and experience more than 70 exhibits featuring aquatic animals from around the world. Greet the African penguins as you enter, feel the smooth wing of a cownose ray and then wind your way around the four-story Giant Ocean Tank, home to a huge Caribbean coral reef. Go out back to see the Northern fur seals in action in their open-air exhibit, and be sure to visit the Atlantic harbor seals out front. 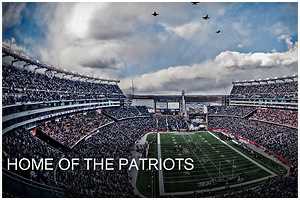 Gillette Stadium is a multi-purpose stadium located in Foxborough, Massachusetts, located 21 miles (34 kilometers) southwest of downtown Boston and 20 miles (32 km) from downtown Providence, Rhode Island, that serves as the home stadium and administrative offices for the New England Patriots football team and the New England Revolution soccer team. In 2012, it will also become the home stadium for the football program of the University of Massachusetts Amherst (UMass). The Museum of Science mission is to play a leading role in transforming the nation’s relationship with science and technology. This role becomes ever more important as science and technology shape and reshape our lives and world, and it means we: Promote active citizenship informed by the world of science and technology Inspire lifelong appreciation of the importance and impact of science and engineering. Encourage young people of all backgrounds to explore and develop their interests in understanding the natural and human-made world. 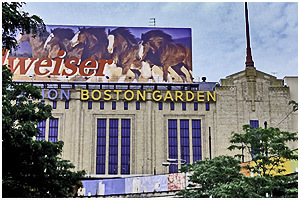 The Boston Garden (TD Garden) – Since its grand opening in 1995, more than 30 million people have come to the TD Garden to see the arena’s famous tenants, the NHL’s Boston Bruins, NBA’s Boston Celtics, and the NLL’s Boston Blazers as well as world-renowned concerts, sporting events, family shows, wrestling, ice shows and so much more. Home to approximately 200 public events annually, the TD Garden hosts well over 3.5 million people each year! Don’t just learn about history — live it at Battleship Cove, you will experience firsthand what it was like to serve on board a Navy warship in WWII. You can sound the diving horn on Submarine Lionfish before you slip below the sea…you can crank the handwheels on Big Mamie’s 40-mm guns as you knock enemy planes from the sky. Sail through the Cold War on USS Joseph P. Kennedy, Jr. and learn how the ship’s unmanned helicopter hunted Soviet submarines. 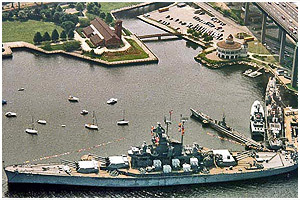 Whether you’re a die-hard naval history buff or a casual enthusiast of military hardware, you’ll have much to discover at Battleship Cove!